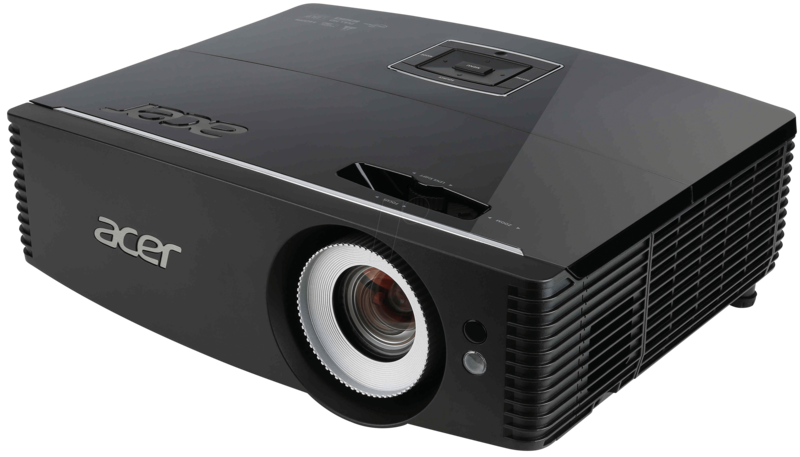 A projector for true professionals! 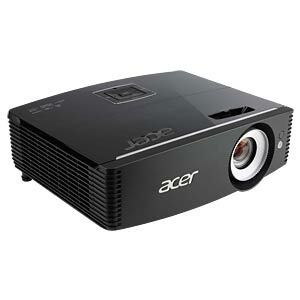 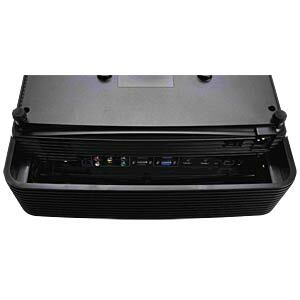 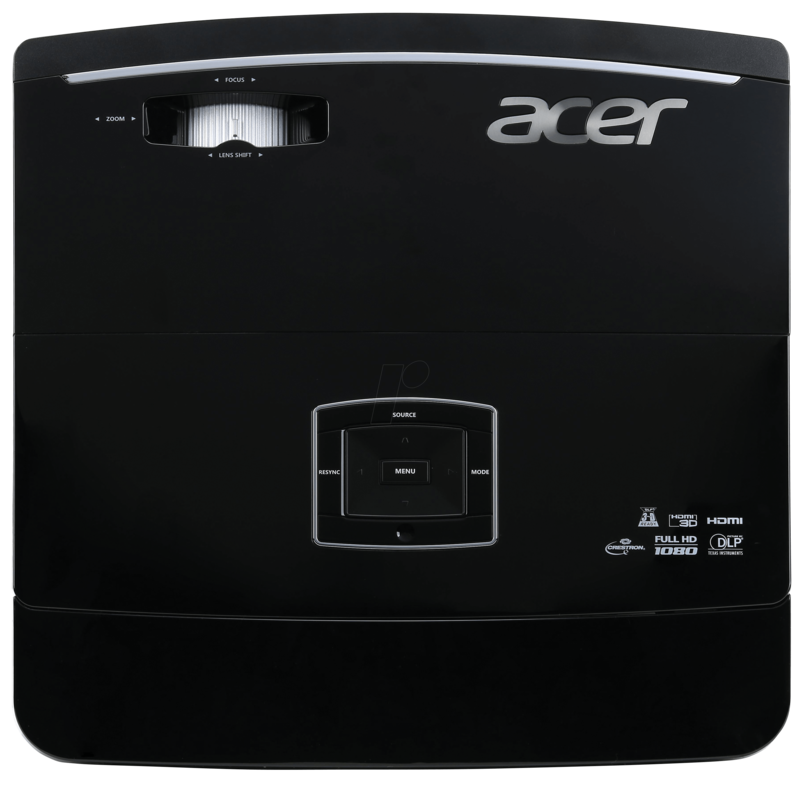 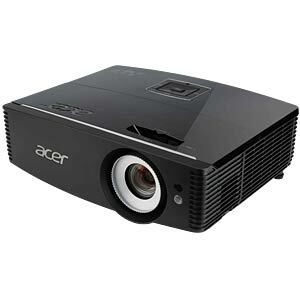 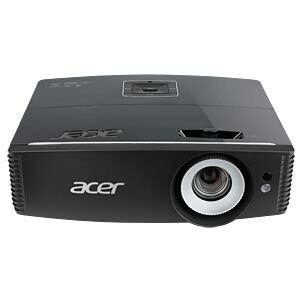 The Acer P6500, with 5000 ANSI lumens, has been specially designed for use in lecture halls, large conferences and class rooms and provides very bright, high-contrast projections without the need to dim the lights. 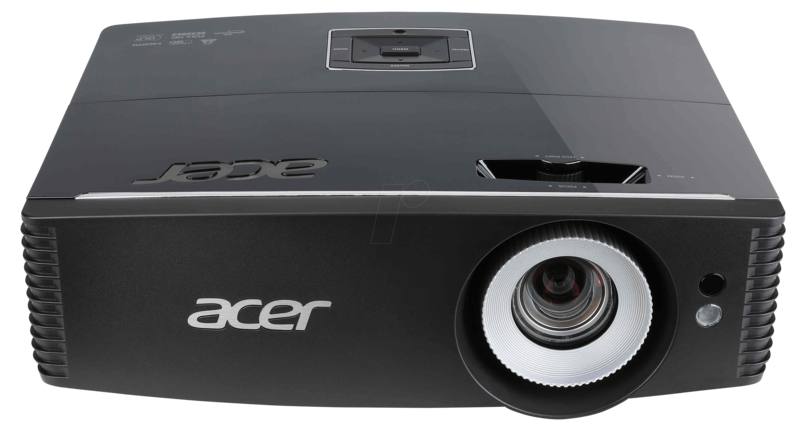 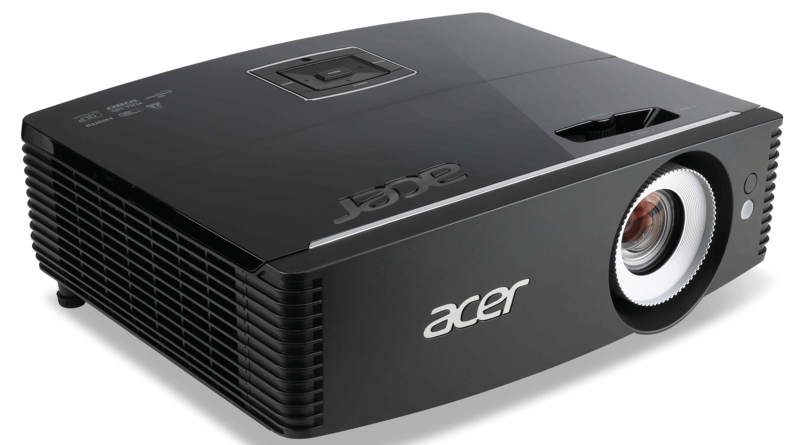 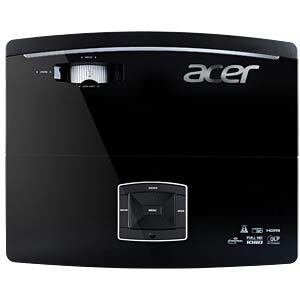 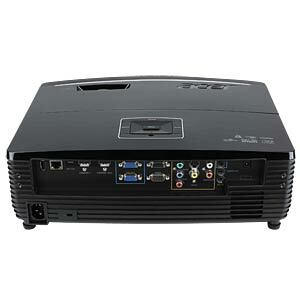 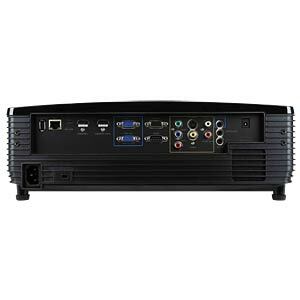 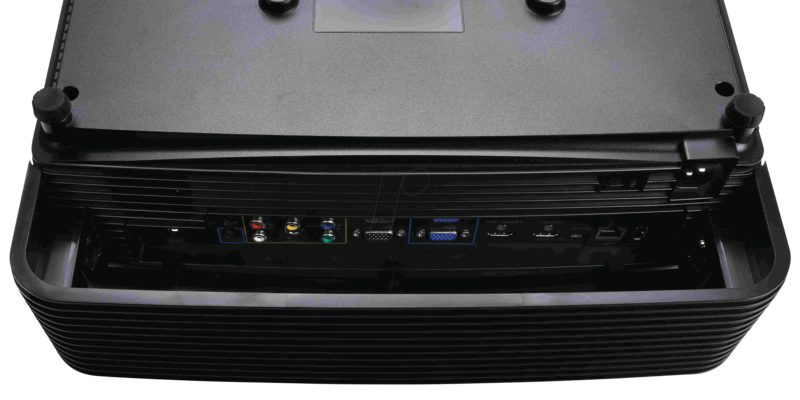 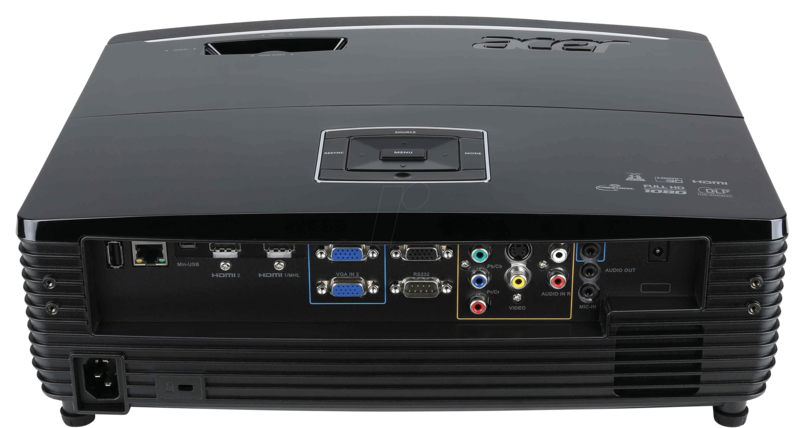 Thanks to its full-HD resolution, 24p support and high contrast of 20,000:1, the Acer P6500 video projector is ideal not only for presentations but also for large-scale film and sporting events. 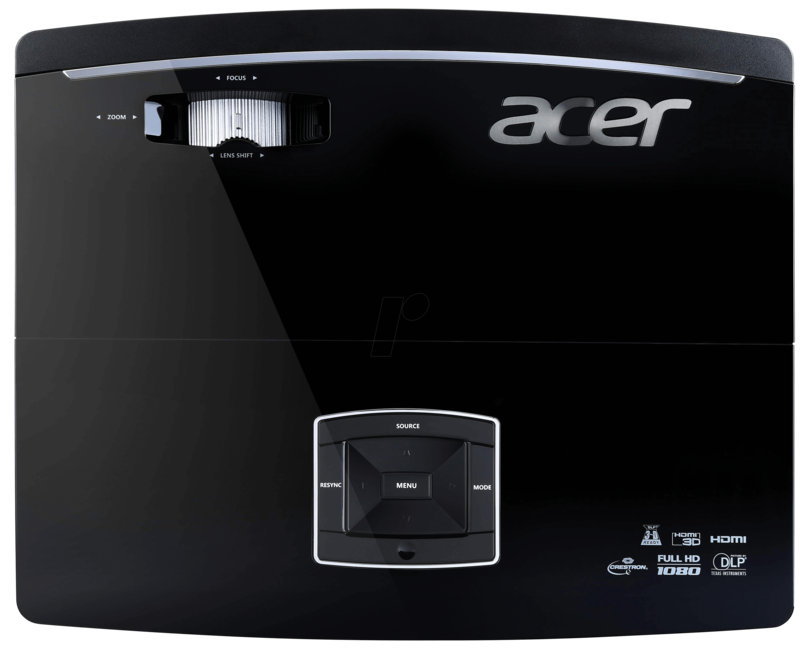 The integrated lens shift and the large zoom of 1:1.6 open up new possibilities. 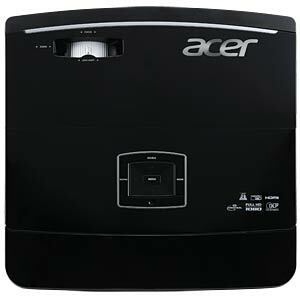 A wide range of wireless data transfer options are available, such as the optional Acer WirelessCAST connection or the Acer Wireless HD kit, providing you with excellent flexibility.